Good morning, happy Monday, I hope everyone had a nice weekend. (IB 'Elizabeth Bennet' stamped on acetate with black Stazon. Soft Purple Sparkle Medium through Glitz Craft Sweetpea stencil). 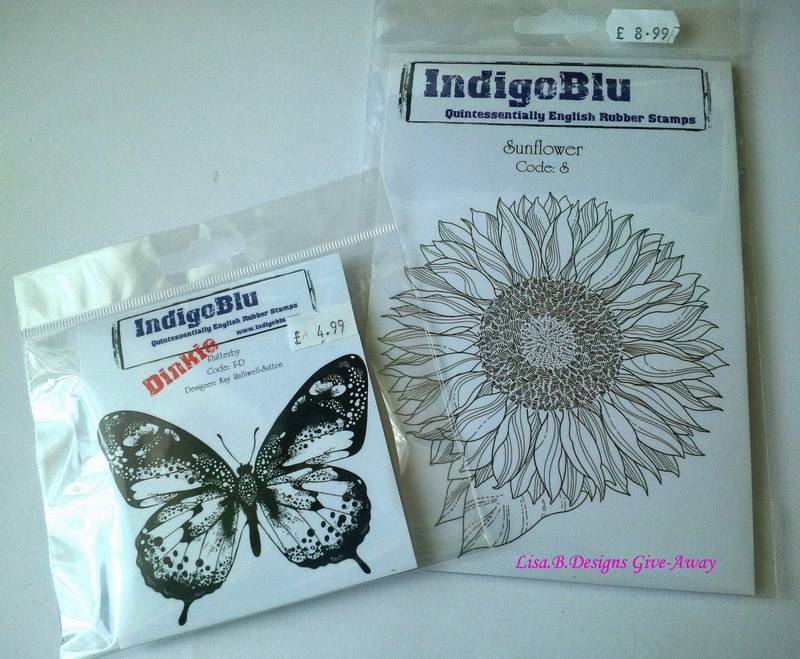 You'll find the available Indigo Blu stamps on the Lisa B Designs website. You must leave one comment on EVERY blog post - including this one - in the next two weeks from today, July 7 to the final post on July 20. The winner will be chosen by a random number generator & announced here on Monday, July 21. This is beautiful. Gorgeous image and love the sparkle medium. Great giveaway too. Looking forward to the inspiration to come. 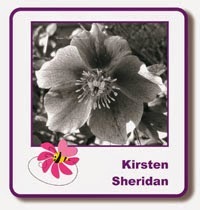 This is so pretty and I love the stamp on acetate in the aperture. I must get my sparkle medium out and have a play it looks lovely. A great combination.